Sugar production and consumption is increasing globally, as is the awareness of excessive consumption. 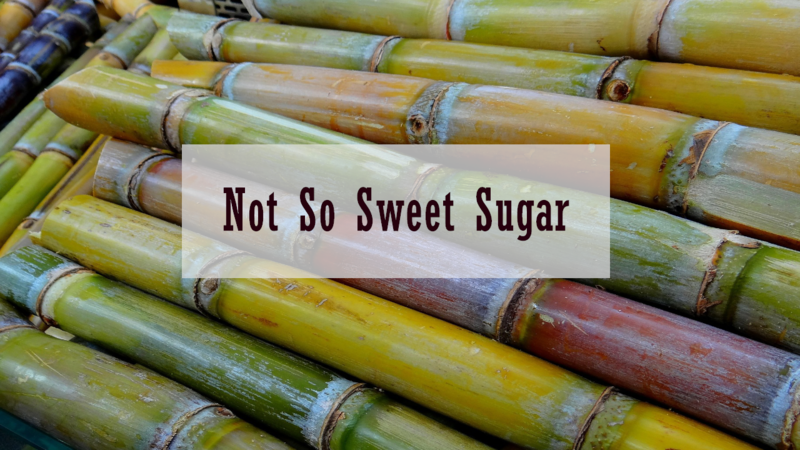 But most are unaware of the consequences of sugar cane production itself. We were investigating on behalf of a client recently.